With a family of 5 and all of us having some kinda of smart device we are always charging. 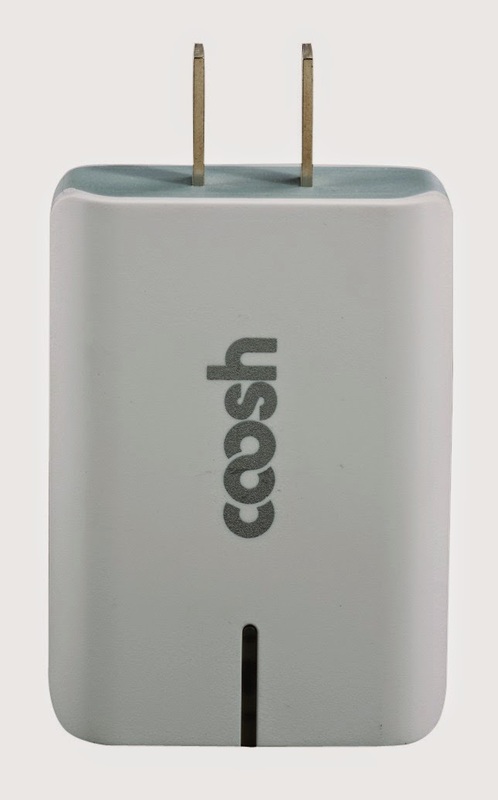 The Coosh UL Certified 15W 3.1A Dual USB Charger makes life a lot simpler for us. It is easy to use and fast to charge. It's always great to be able to charge 2 different devices at the same time without issue. 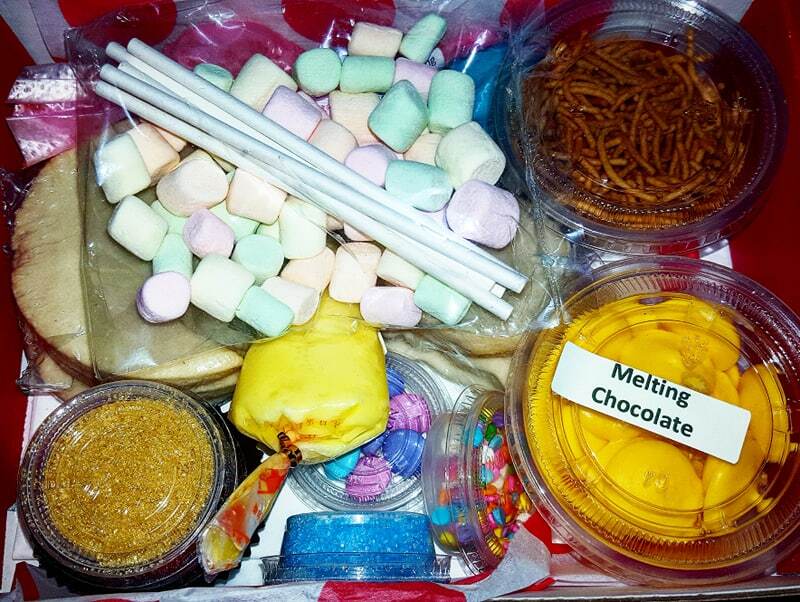 It is well made and has a heavier weight to it then other wall warts we have used. we have had no issues with it heating up or getting hot. The blue light makes it east to tell when it is charging and when it is not. Over the last few years we have purchased lots of wall warts for charging and we are very happy with this one. 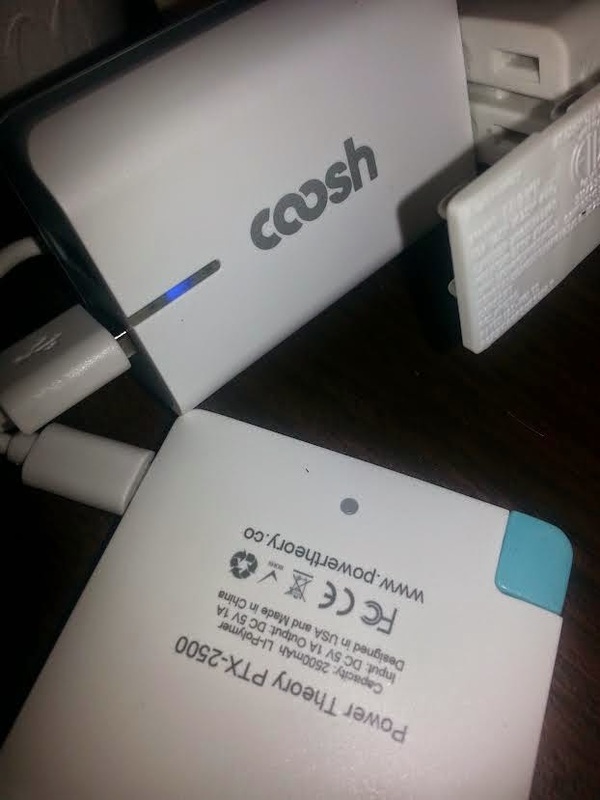 The Coosh UL Certified 15W 3.1A Dual USB Charger would make a great gift for anybody in your life that has a phone, tablet ect. 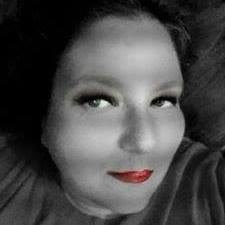 Product is backed by a 1 year warranty!